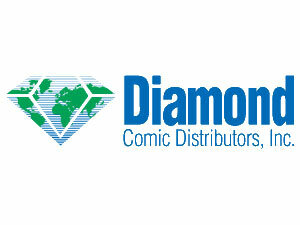 Welcome back to the Diamond Comics Advance Reorder list. We haven’t had one in two weeks, but it is back. 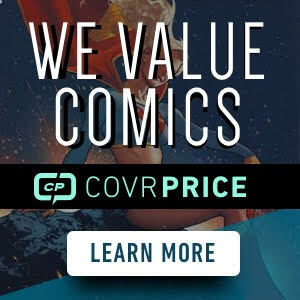 Check out the full list of comics below. 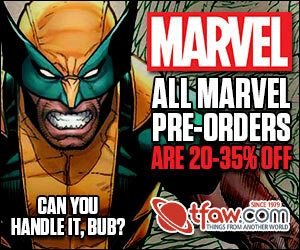 Shops are ordering Uncanny 11 to qualify for that sweet 1:25 Larosa cover.